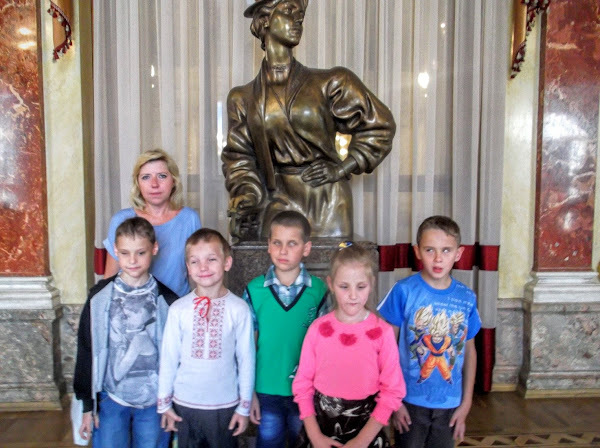 On September 11, 2016, at the invitation of the General Director of Lviv National Academic Theatre of Opera and Ballet named after S. Krushelnytska Eder Tadei, the pupils of 2-4 forms of Lviv specialised school watched the musical fairy tale “Snow White and the Seven Dwarfs”. 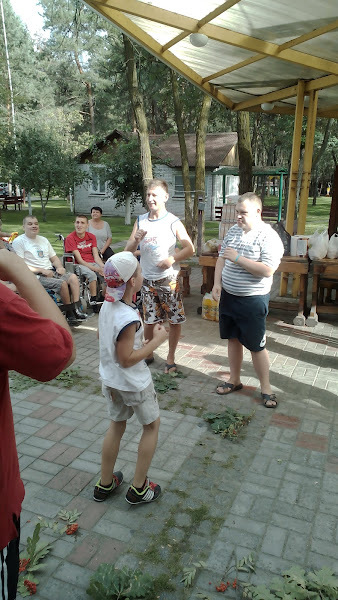 On the first warm autumn days, from September 5 till September 11, at the invitation of the company “Strila”, the young and disabled children have been having rest at the recreation facility “Strila”. 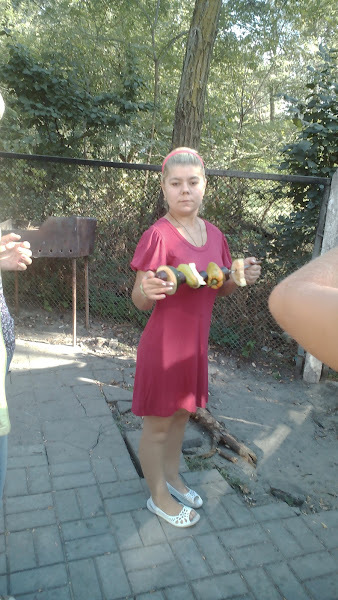 During the rest time the youth and the disabled children were provided with high-calory feeding, made physical exercises every morning, and went for a walk along the picturesque shores of Dnipro. 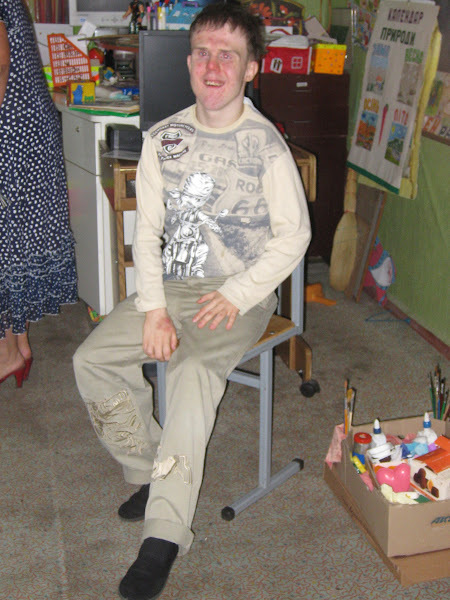 On the occasion of the beginning of the academic year, the All-Ukrainian Public Organization of Handicapped “Advocacy Association of Disabled” has transferred light and comfortable shoes for children having disabilities to one of the specialized schools of Kyiv as humanitarian aid. All branches of the Ukrainian public organization of handicapped “Advocacy Association of Disabled” involving children with special needs from all over Ukraine organized a campaign “Give Veterans respect and smile” on the day of celebration of 71 anniversary of the Day of Victory over Nazism in World War II. A free greeting of children with disabilities to passer Veterans was organized in central squares, public places of Kyiv, Odesa, Vinnytsia, Cherkasy, Mykolaiv, where the children have expressed their respect, gratitude to them and presented sweet symbolic sign of attention. May 7, 2016 took there was a charity concert for children of Odesa, organized by church schools, and the National University of Odesa Law Academy. 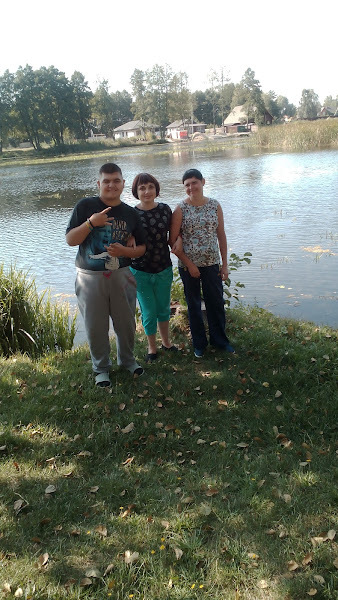 Children with disabilities of Odessa of various special educational institutions of Odessa were invited at the concert with the assistance of the Odessa branch of Ukrainian public organization of handicapped “Advocacy Association of Disabled”. On May 5, 2016 a seminar devoted to the practical implementation of the Program “The right to a fair trial of Disabled”, approved by the Judicial Council Decision of Ukraine number 54 on June 5, 2016 was held in the premises of the State Judicial Administration of Ukraine, which partners are the State Judicial Administration of Ukraine, The Judicial Council of Ukraine and Ukrainian public organization of handicapped “Advocacy Association of Disabled”. On April 28th NNGO “Human Rights Union of People with Disabilities” took part in a charity auction “Happy Palms”. 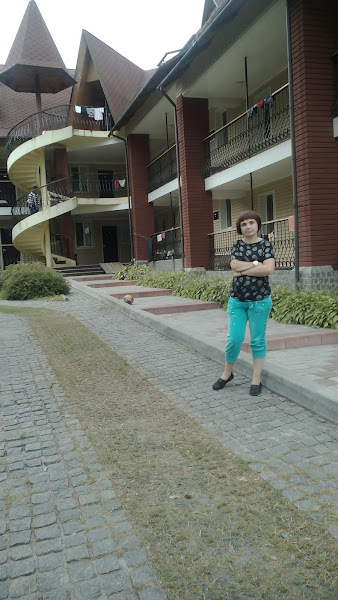 It was organized not only to support orphans in Ukraine, to find out about their problems and creativity, but also as a reminder to the society that we are responsible for raising new, successful generation.